A look back on the nonprofit newsroom’s biggest stories and accomplishments in 2012. A rundown of the articles that topped Voice of OC’s most popular in 2012. Getting more attention for Valley Fever, which has reached epidemic proportions in parts of California’s Central Valley, will require a coordinated effort among doctors, drug companies and patient groups. City Manager Paul Walters faces scrutiny at a Thursday performance review just as the confrontation between state officials and the city heats up. The state had demanded redistribution of $29 million left over after dissolving redevelopment agencies. City officials say that the state is overreaching in their bid to divert housing funds left over from the city’s defunct redevelopment agency. The action could the first of many in Orange County. 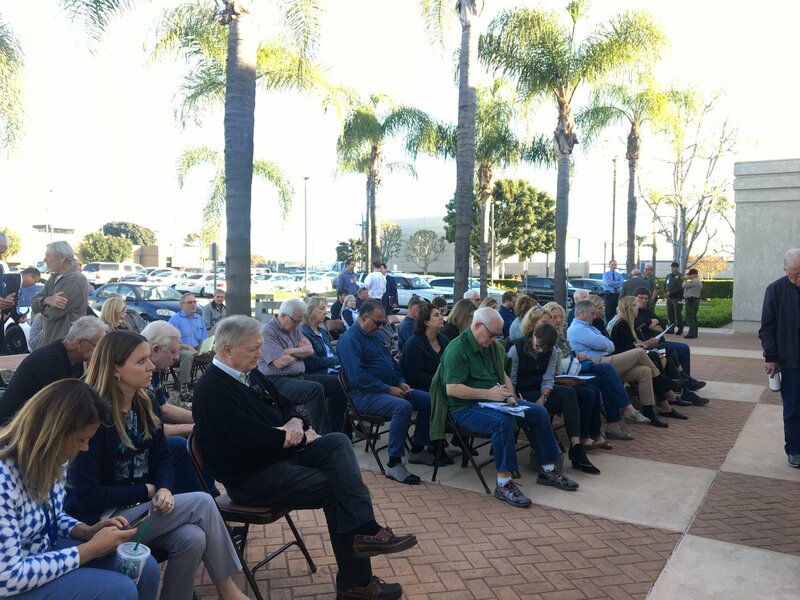 Santa Ana officials say they will publicly address what could be a fiscal disaster at a special meeting Friday, the same day the massive payment is due. Meanwhile, other cities are also disputing the payments. As Bill Campbell enters his last weeks in office, high-ranking political aides are quietly finding jobs in the county bureaucracy.